And no man claimed conquest to your land. Literal Meaning: Everyone’s interpretation of this sonnet will be different. The poem is asking Germany why they are fighting and killing one another when in any other time, they would've been friends. It’s a lament for what could’ve been, we would’ve been friends otherwise but war had torn their possible friendship apart. It is also advocating for peace, but it is also asking that each side lets go of their differences and get along for the greater good. About the Poet: Charles Sorley was one of the many to die in the First World War. However, he was amongst the youngest poets to perish. He was considered to be unusual, because he was one of the few to oppose the war. 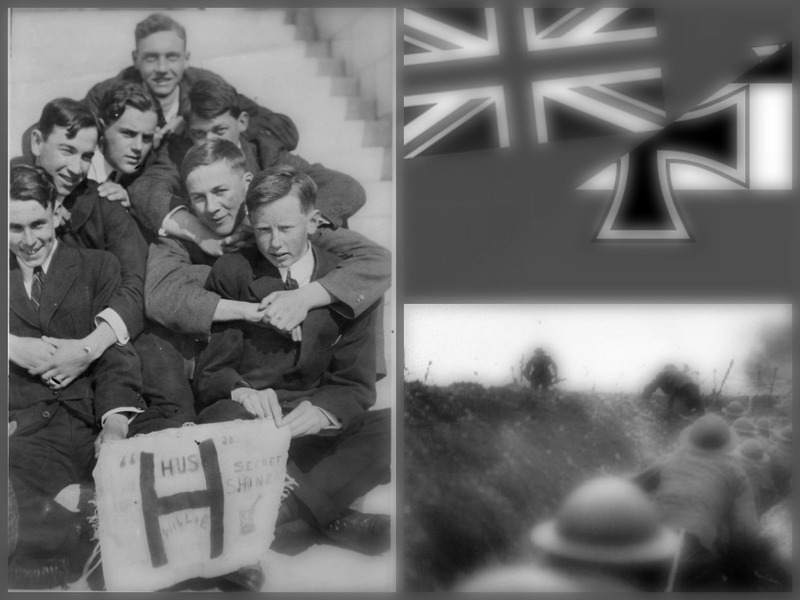 Connection to Vic High: Many of Vic High’s soldiers were young, and had no comprehension of what they were signing up for, much like many of the young German soldiers. They simply were signing up for their country and to protect that same country.